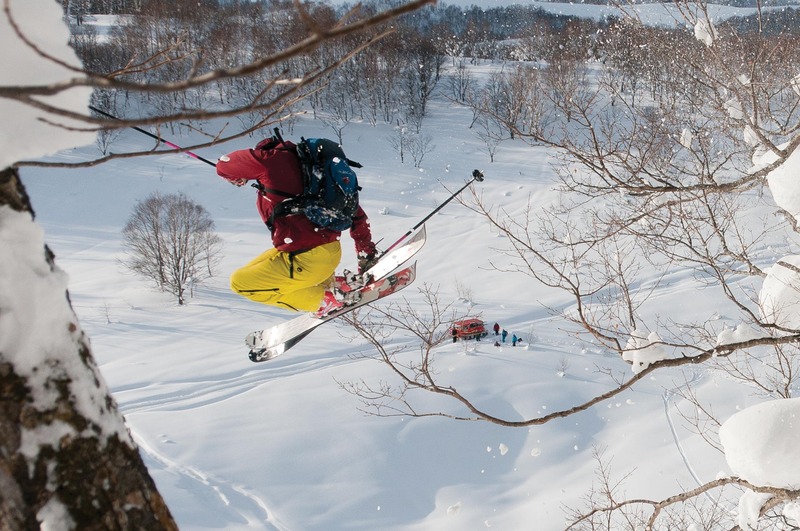 Cat skiing, the best way to ski and board perfect, untracked powder in Niseko’s backcountry with just four others. You will be accompanied by a professional photographer / guide who will be there to capture every moment for you to take home and show off to your friends. Return transport from Guest accommodations to Mt.